NIPSCO has some of the best incentives for their customers installing solar in the state of Indiana. Customers can choose either net metering or a Feed In Tariff to benefit from their solar generation. Your Lumin Energy agent will advise you on both options and help you through the entire application process. 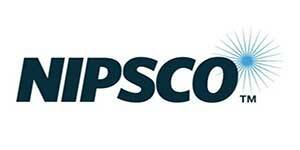 To learn more about the programs visit the NIPSCO site here.